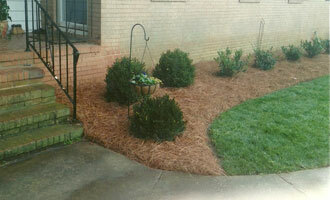 Over 40 years of Charlotte-area landscape contracting services. McAllister Landscape and Grading is a state licensed General Contractor specializing in site work in Charlotte, NC and surrounding areas. Our company has been established over 40 years providing contracting services for both residential and commercial clients. We are highly qualified and have obtained vast experience and knowledge throughout the years. 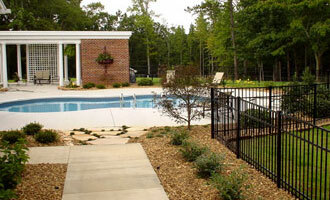 Our goal is to provide top quality work in a timely manner for a reasonable price. 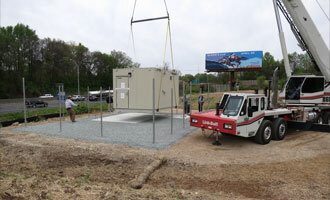 Whether the job is small or large every job receives attention to detail and satisfaction from our clients. Enjoy visiting our web site while considering us for your next project. McAllister Landscape has done several projects for me over the past 10 years and I have always been completely satisfied with the results. 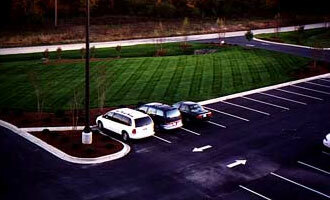 The work was done on time, on or under budget, and the work area was immaculate when they were finished. I would recommend them highly to anyone that is looking for a reasonably priced project that is well done, completed on time and done by professionals who hold to a high standard of integrity. 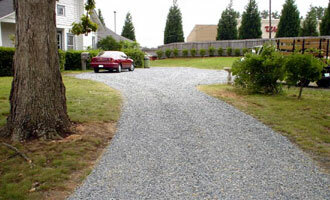 If you want a stress free experience with professional results, call McAllister Landscaping & Grading. 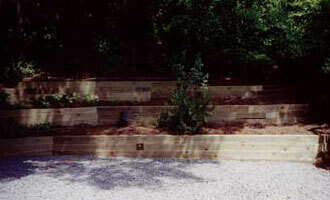 They are experienced, dependable and committed to providing high quality work.